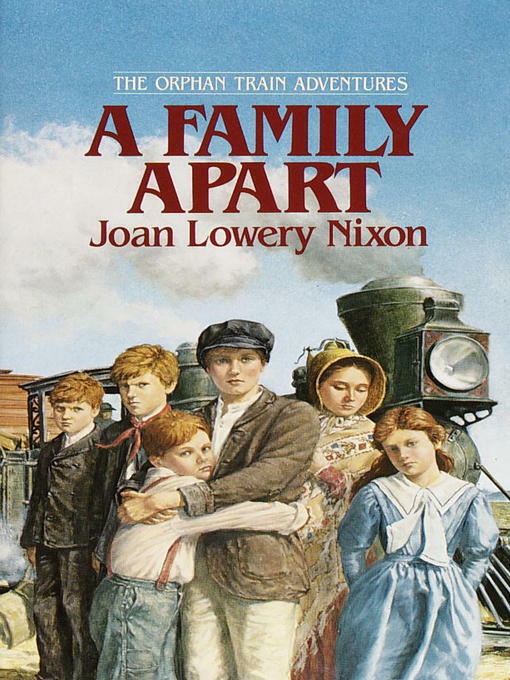 FOR LOVERS OF HISTORICAL ADVENTURE, A FAMILY APART IS THE MIDDLE-GRADE ANSWER TO CHRISTINA BAKER KLINE'S NEW YORK TIMES BESTSELLING ORPHAN TRAIN. Imagine being taken from your home. Imagine your mother is the one who lets it happen. This is the fate that befalls the Kelly children. It's 1856, and their widowed mother has sent them west from New York City because she's convinced that she can't give them the life they deserve. The Kellys board an "orphan train" and are taken to St. Joseph, Missouri, where their problems only grow worse. It was bad enough that they had to say goodbye to their mother, but now they're forced to part ways with their fellow siblings as well. Thirteen-year-old Frances won't stand for it. She's going to protect her brothers and sisters, even if it means dressing up like a boy and putting herself in danger. Will Frances be able to save her siblings? And what about her mom--was splitting up their family really her greatest act of love? Ride the rails with Frances and her siblings to find out!